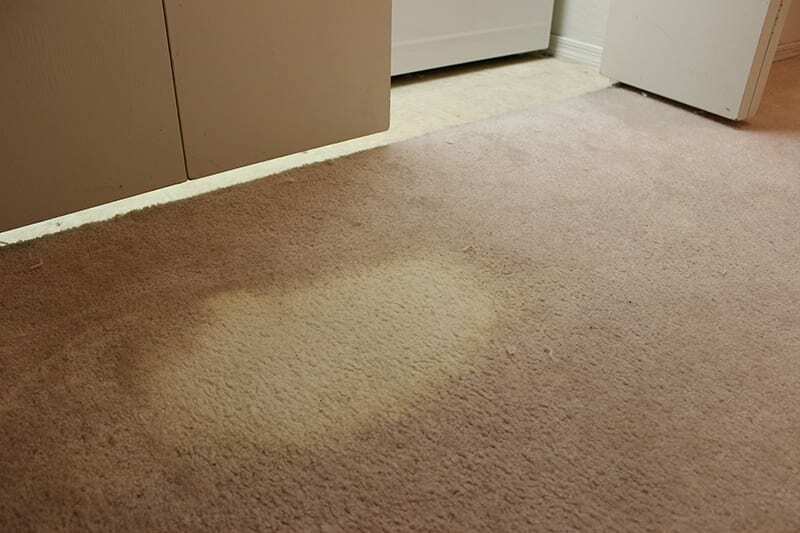 Carpet Repair Mesa | Don't Replace it Repair it! We can stretch it! 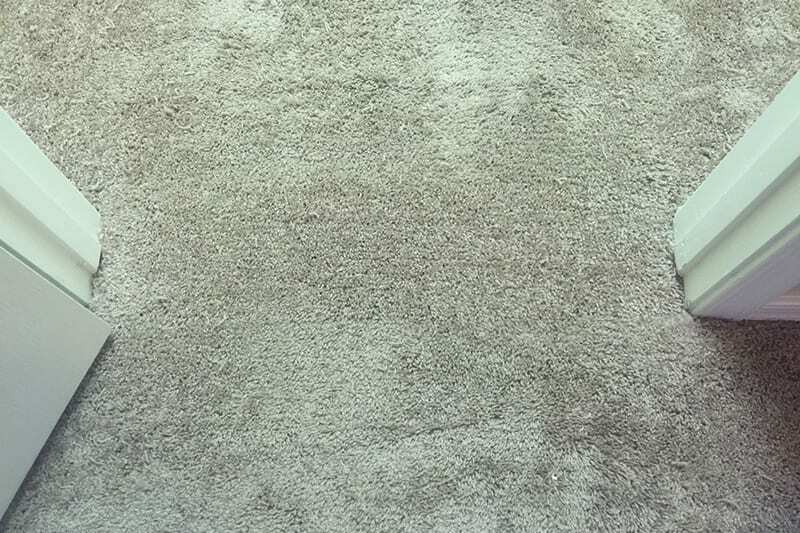 When a carpet is first installed it looks nice and smooth and taut. 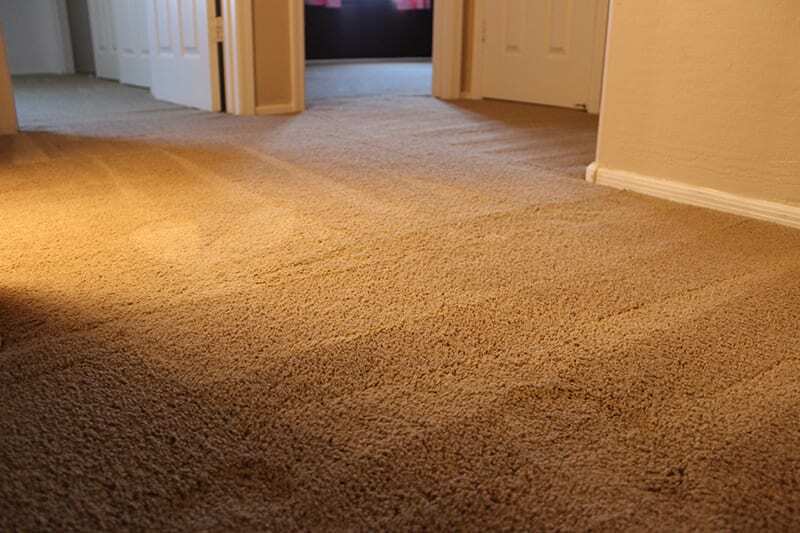 Over time carpet can loosen and get that wrinkled, wavy appearance. 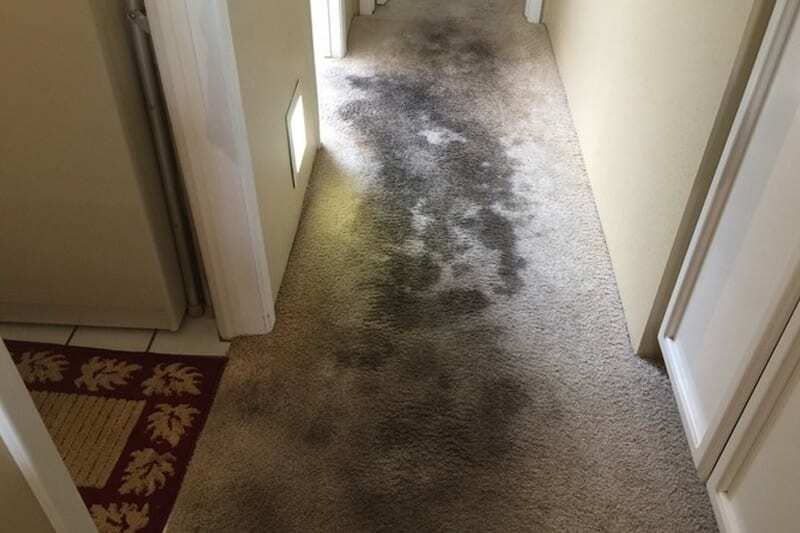 Despite your best attempts to vacuum regularly, spot clean, or even to rent a carpet cleaner–over time some cruddy stuff accumulates in your carpet: dust, dirt, dander, pet hair, stains, and odors. 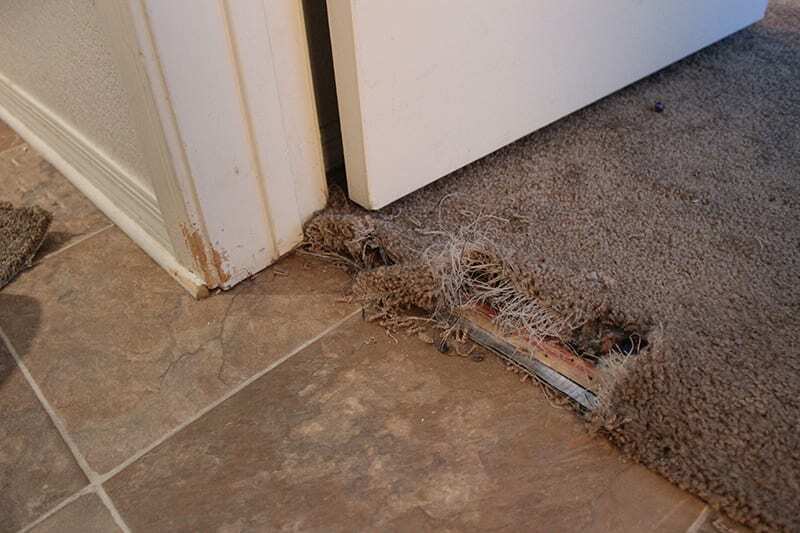 Common commercial carpet repairs include loose carpet, frayed or ripped seams, and broken or missing rubber reducers—those transitional rubber strips installed at a carpet-to-floor transition. 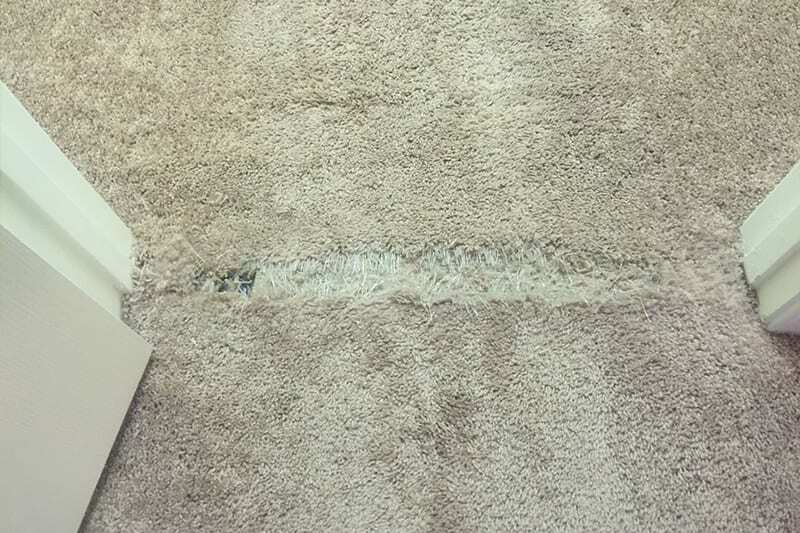 Did you know that to retain the manufacturer’s warranty on your carpet, it needs to be professionally cleaned every 12 to 18 months? 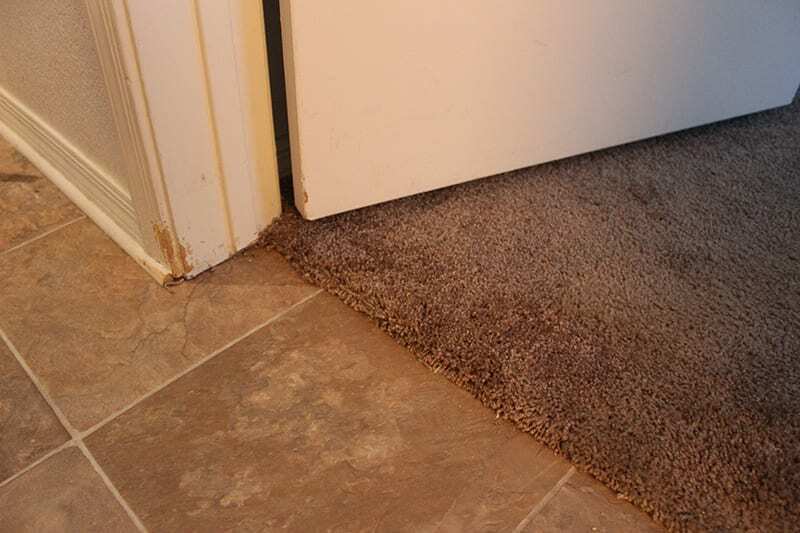 Dan went above and beyond to repair and clean our carpets and grout–he left my whole house spotless! He was a joy to work with! 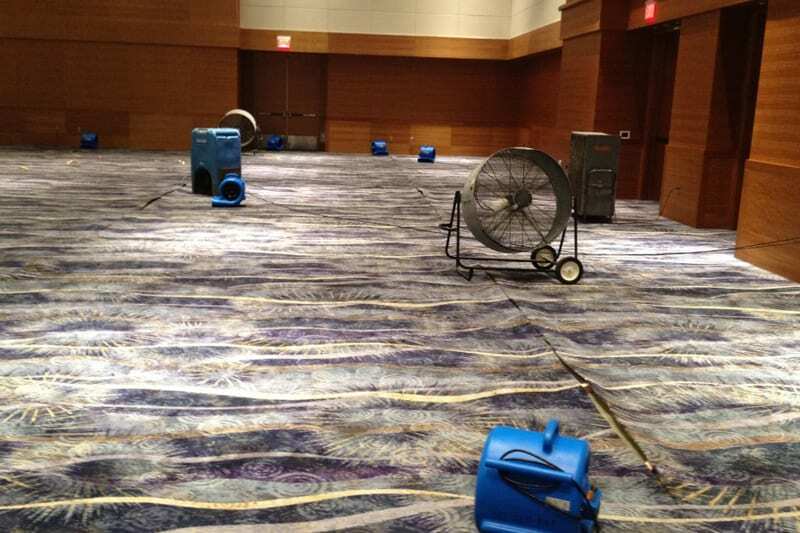 Matthew was great! 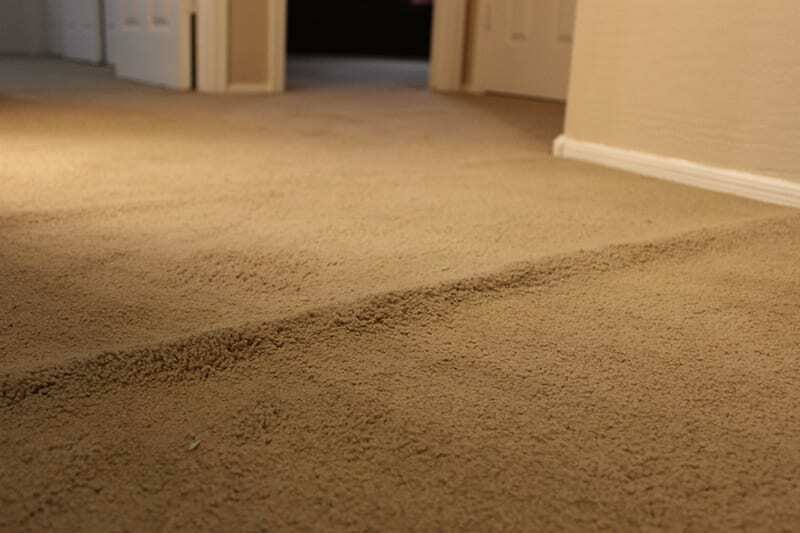 He repaired our carpet in several places and it looks excellent. Highly recommend his great service! Hector was awesome. 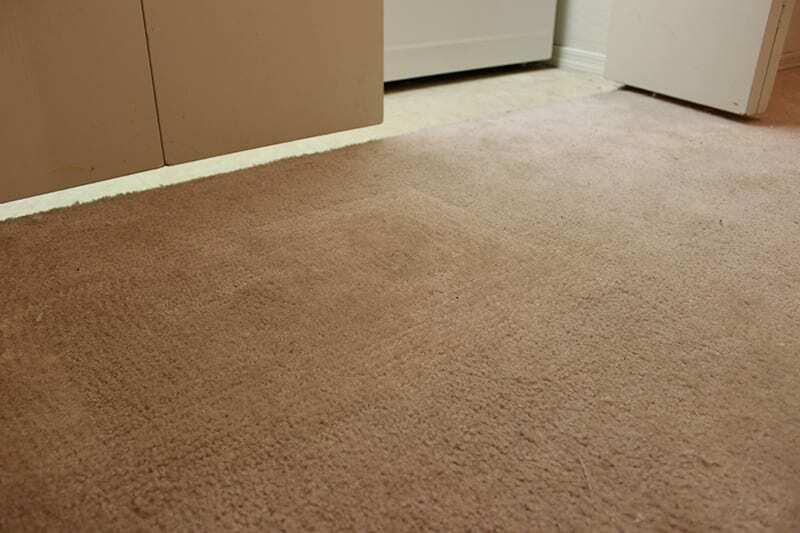 He repaired my carpets pretty much flawlessly and cleaned them up like new. 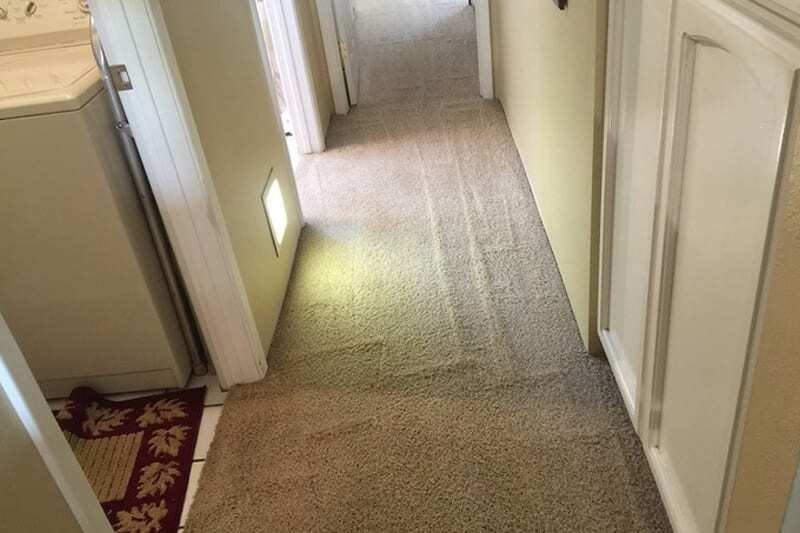 I’ve got a lot of carpet, and he worked his tail end off until the job was done. Good man.